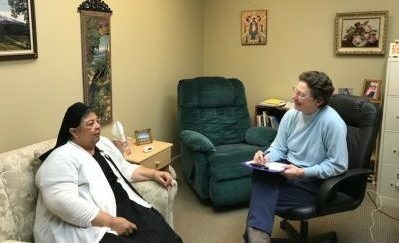 Sisters Of Mount Carmel – We are an active community and our ministries help bring about a more peaceful, just and loving world. 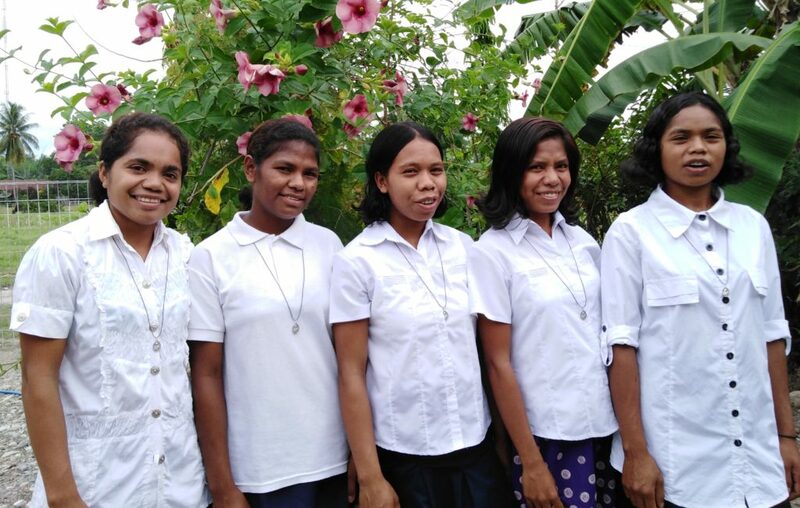 Sisters Elsie and Juliet visit with Sister Anastacia in Timor-Leste. 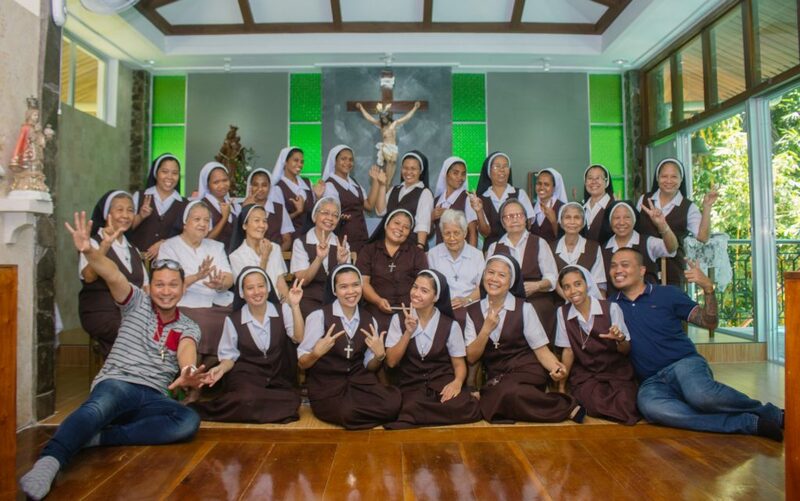 THE CONGREGATION OF OUR LADY OF MOUNT CARMEL IS AN ACTIVE COMMUNITY SERVING THE NEEDS OF GOD'S PEOPLE IN THE UNITED STATES, PHILIPPINES, AND TIMOR-LESTE. OUR MINISTRIES HELP BRING ABOUT A MORE PEACEFUL, JUST, AND LOVING WORLD. WE ARE NOURISHED BY EUCHARIST, CONTEMPLATIVE PRAYER, COMMUNITY, AND A DEVOTION TO MARY... A WOMAN OF SIMPLICITY AND FAITH. Our sisters in the Philippines have a Facebook page. The sisters welcome five aspirants.